What you send is what you get back! Covers are not painted. 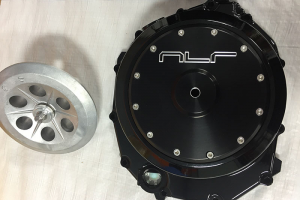 The hole in the cover accepts 1/8 npt air fitting which will then connect to your plenum( before throttle bodies) . Get into boost the pressure is then applied to the lock up which applies pressure to the pressure plate. When you get out of boost the pressure releases and you have super light clutch pressure again. Don't get it wrong. 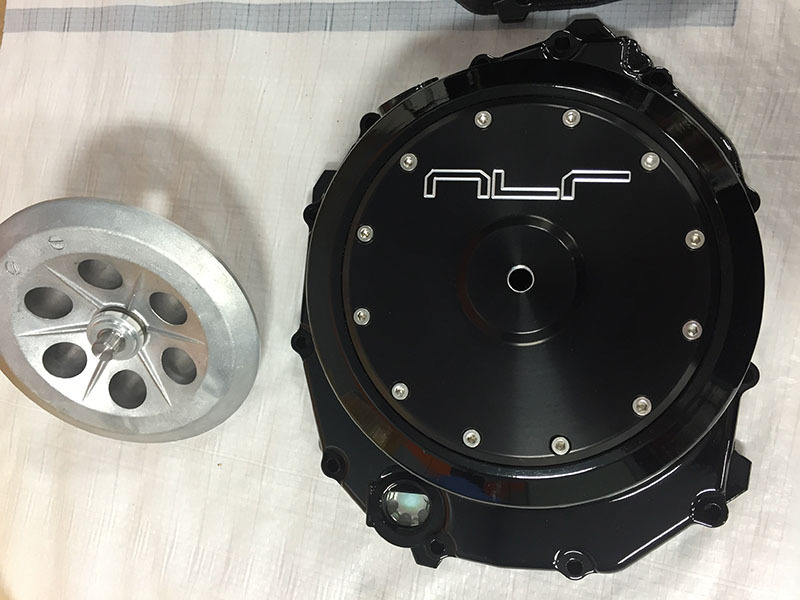 This clutch is the most adjustable and flexible set up out there. So good they keep it banned from all pro street events because they do not want the class to go even faster! That says alot about this clutch! For the ultimate in control use it with the AMS-2000 management system! If you already have one all you need is another solenoid setup and a sensor and your ready to go.